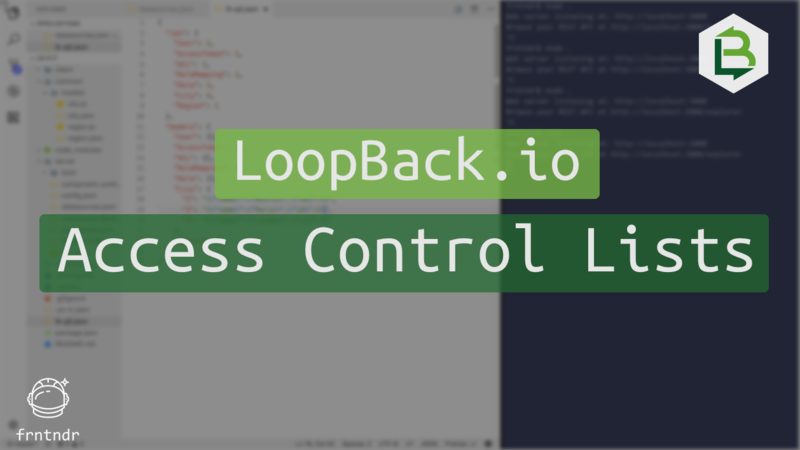 Using LoopBack.io to create access control lists (ACLs) to control user access of data. 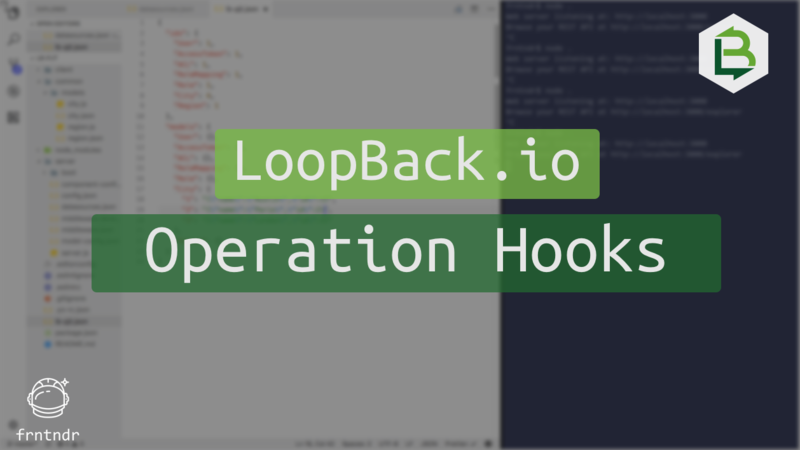 Operation Hooks can be added in LoopBack.io when instances of model data are being interacted with at the persistence layer. Model Validations can be added in LoopBack.io to ensure the incoming data matches the schema in the database. LoopBack.io Query Data or Filter Model Data. This example will use Postman as the API client. Create new Remote Methods on models in LoopBack.io to add business logic to your REST APIs. 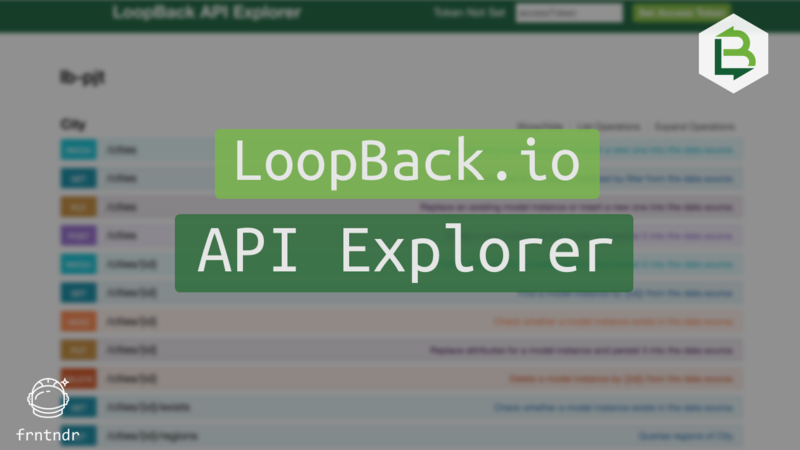 LoopBack.io provides a powerful API Explorer out of the box. It provides utility API end points for each model. 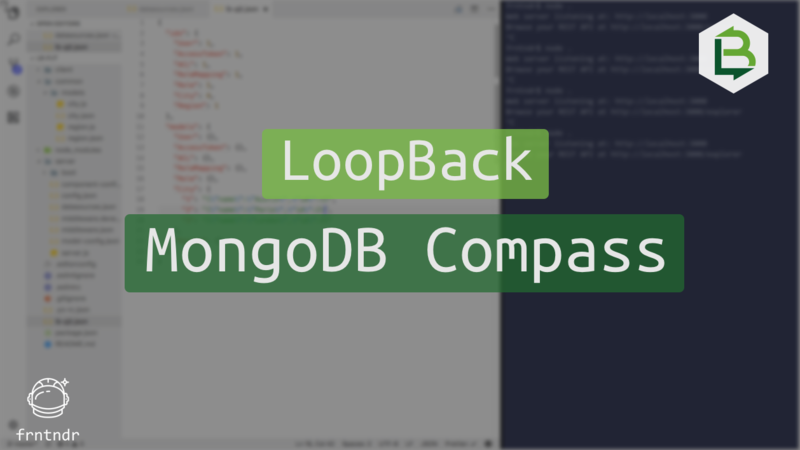 Using the GUI MongoDB Compass to view and manipulate LoopBack model data. 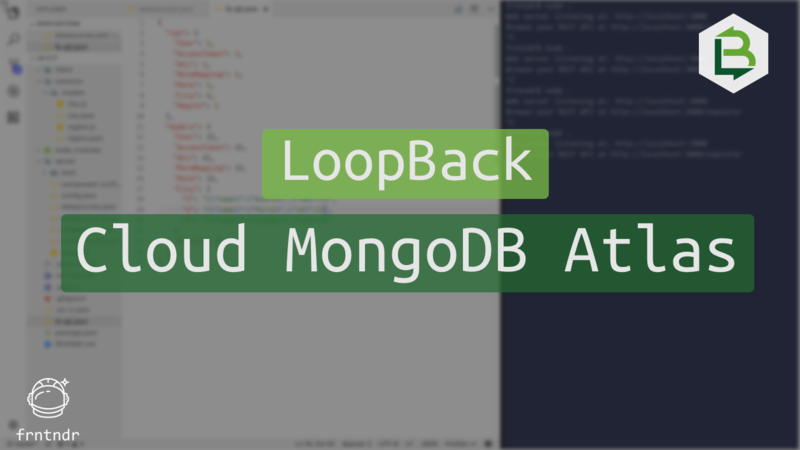 Specify cloud MongoDB platform like Atlas as a datasource and persist LoopBack model data. 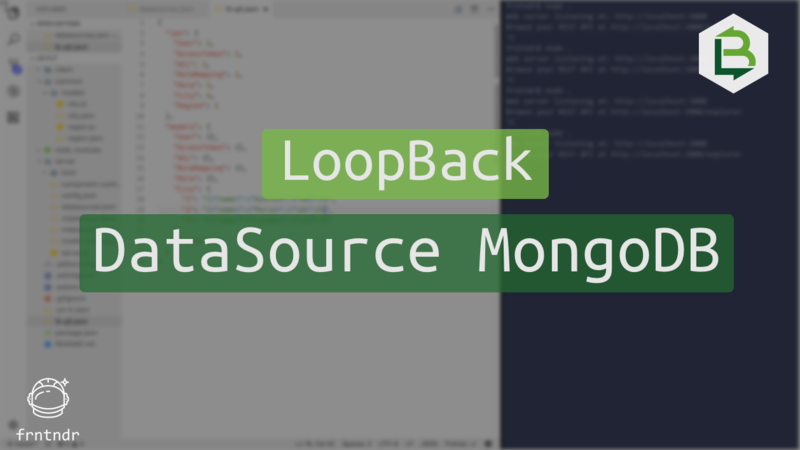 Specify MongoDB as a data source to persist model data in LoopBack node.js API framework.